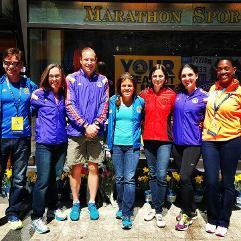 Our great Pacers at the 2015 Boston Marathon! If you are on Facebook, please "LIKE" our website. We have been pacing for over 15 years! Our pace leaders run with enthusiasm, dedication, and commitment to help you run your best! 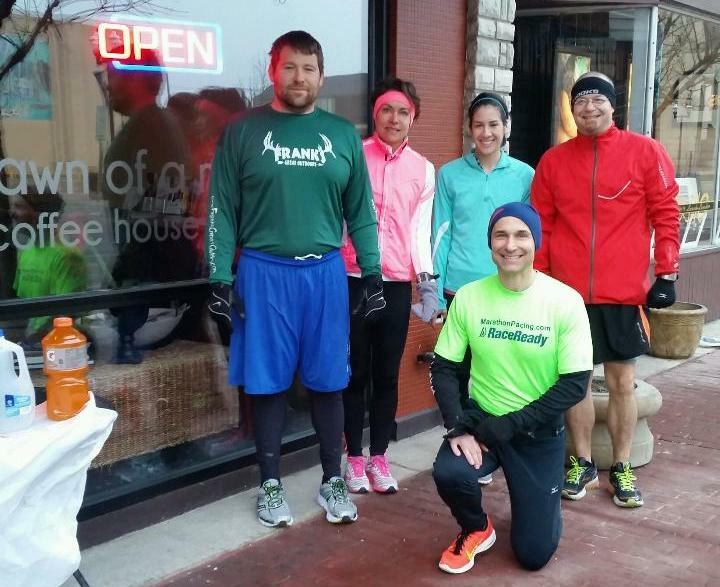 We organize pace groups led by experienced Pacers to help you achieve your running goals. We provide significant marketing for your event through our large network of Pacers, Run Clubs, and Events. Coaching: If you need coaching for any race, running endurance event, or triathlon, we now offer that service. Personal Pacing: If you need a personal pacer for any race, anywhere, we are now providing that service. Just email Jim@MarathonPacing.com with the details of your event. Traci's Advice: "There are times when I'm weak, where I feel I can't do this and I've even said it...I don't think I can do this. At some point when you're in that spot if you just give it like 10 more minutes honestly things will change." 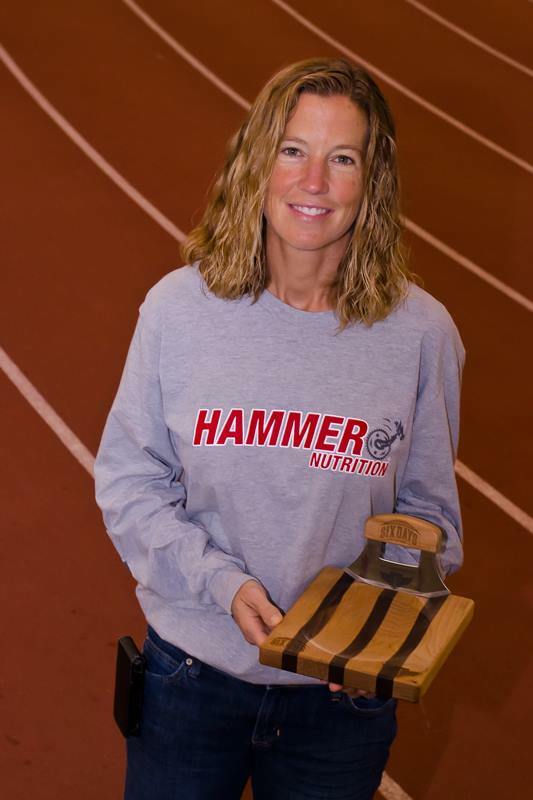 <---Congratulations to Pacer Traci who set a WORLD RECORD and the American Record at the 48 hr run of 242.09 miles! the benefits of running with us, please visit our FAQ's page. So you say you just ran with our pacing team? and let us know how your pacer did! Pacer John and Pacer Amy are wearing the Cheetah model from RunningSkirts, our outstanding skirt sponsor. Look for the MarathonPacing.com Pace Team at the expo of our next event. then find us in the starting area ready to go on race day! Read about the Boston Marathon Qualifying Standards. We offer many of the new times at our events. Please visit our sponsor RunningSkirts.com to see all their great designs of skirts and tops. We will be wearing their wonderful apparel at the Albany Marathon. We are supporting the great philanthropic efforts of Running For Laptops and helping support the runners that are fund raising for such a worthy cause. Attend one of our group runs in North Park, Saturdays at 6 AM and Sundays at 7 AM. Participation is free! If you are in the Pittsburgh area don't miss this opportunity. Copyright 2015 Lumen Group, Inc. Reproduction of web content by any method is forbidden.